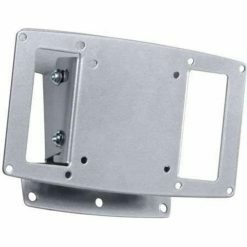 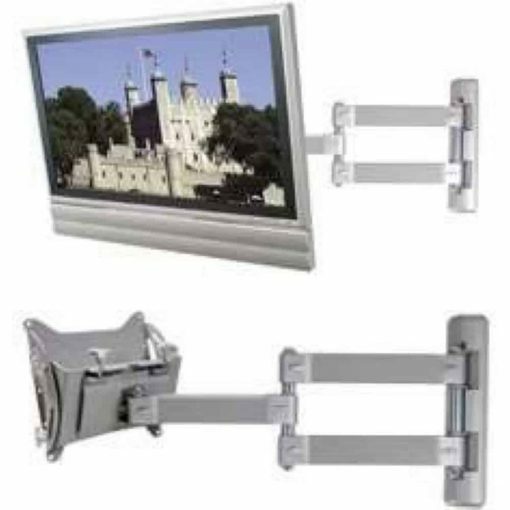 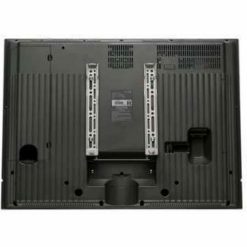 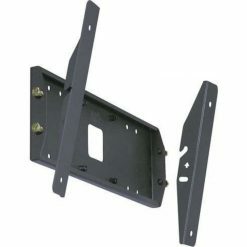 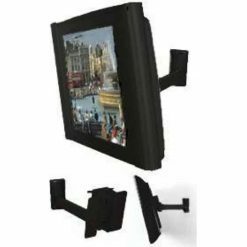 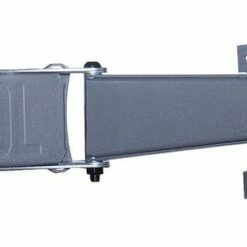 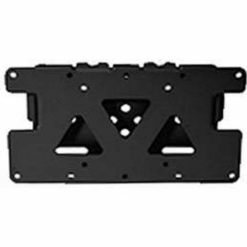 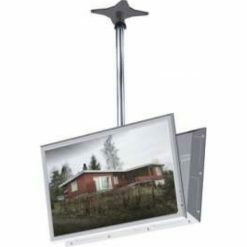 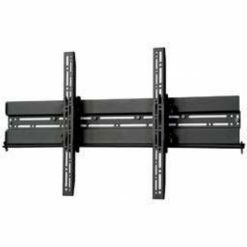 This arm mount from B-Tech is compatible with medium LCD TV monitors and up to 400mm x 400mm VESA mounting pattern. 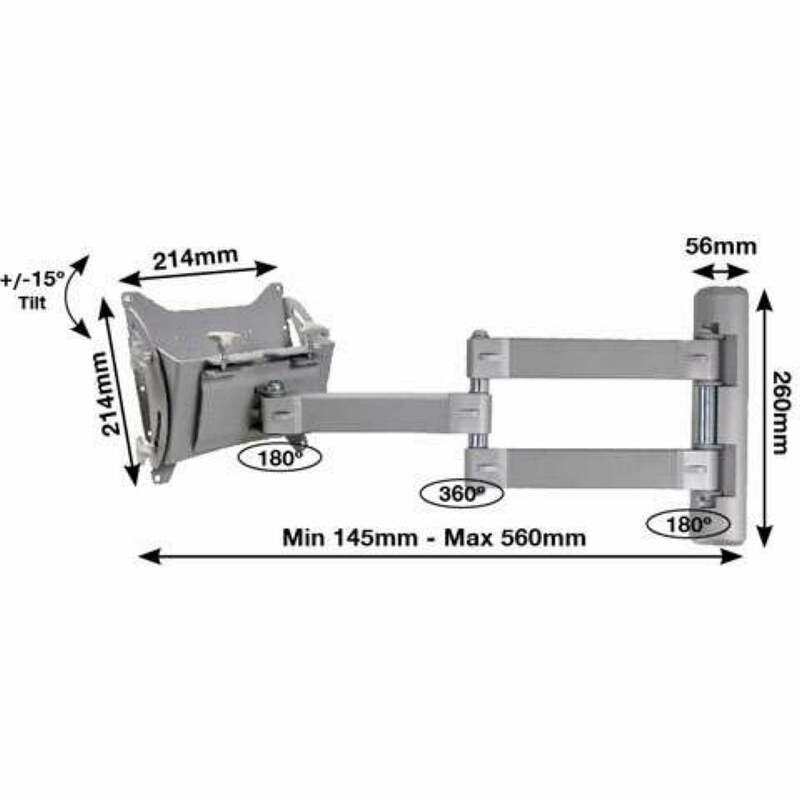 It willl also fit 400 x 400mm, 400x 200mm, 400x 300mm, 200mm x 100mm, 100mm x 100mm and 75mm x 75mm mounting patterns. 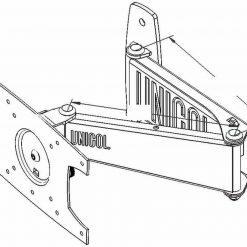 This unit offers tilting mechanism, screen levelling adjustment and has a double arm for maximum swivelling features.